Based on this question, "Why do many sites leave half of each webpage empty?" and its comments and answers, I did some research, but I didn't find a complete answer. For me it is obvious that it is a good decision to limit the width of the main container, but what is the recommended max-width for the main container for large screens, in 2017, when the screens become larger and larger? What variables should be considered in this decision? Also, let's say a website has multiple columns in the main container, what is the max-width for the main column? Update: I have now a related question. I recommended to one client to reduce the width of the main container in the homepage, but I can't convince him. It is a website with photos, like pexels.com. 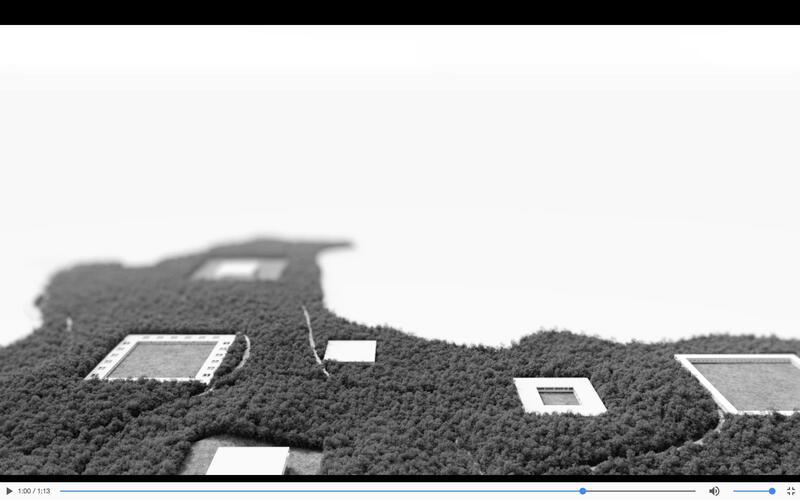 It is in this case important to limit the width if the elements are not one more important than other? 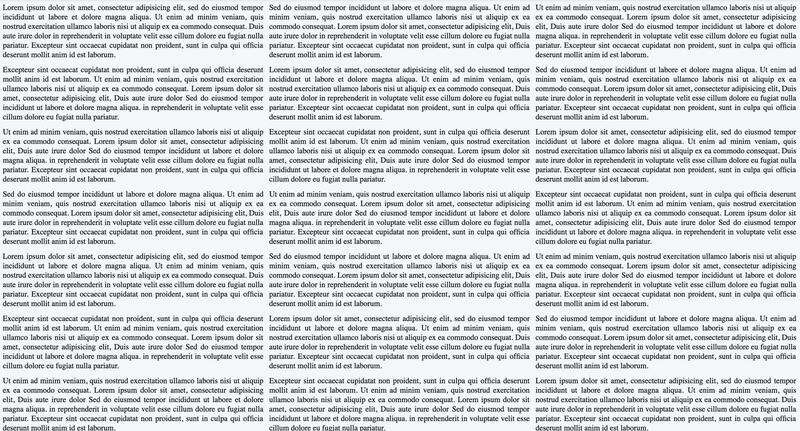 Historically there was some research that indicated content that was too wide became hard to read and thus a standard of 960px was adopted. 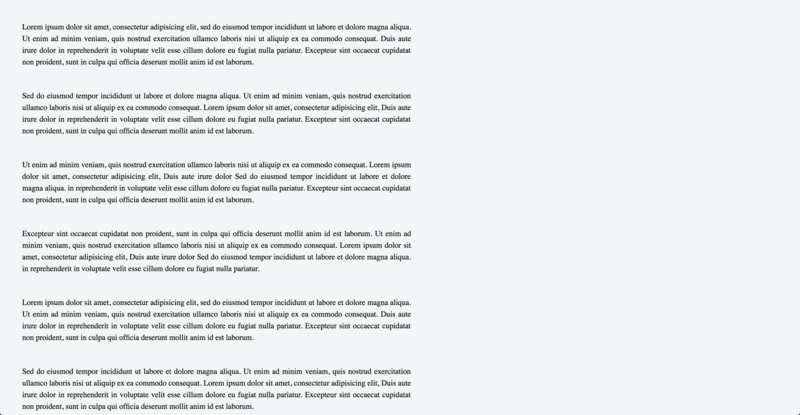 However there's a strong emphasis on "reading" width there... for a web application I hate it when I'm artificially constrained to a small width like 960 when I'm on a nice wide 24"+ screen and I want to see more content at once. If your content is not purely for reading (eg like a blog) I'd highly recommend supporting an option to not be constrained to a fixed width and allow a 100% width option. Depending on the kind of content and the way you present it you can show a certain amount of information. 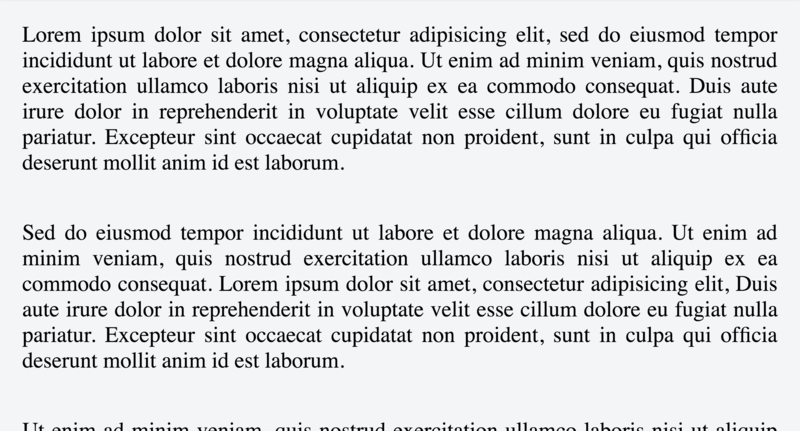 For text there is a certain limit in the width of the container depending on the font size. So there you have a first constraint. However you could still fill up the screen with more blocks of information. There are certain breakpoints, we should adapt the layout to those and use one of them (instead of a random number) if the amount of information on a single screen is reaching a limit. The size of a monitor, doesn't change the width of the visual perception area, because the distance of the user to the monitor doesn't change. You can figure out its width, just looking on the screen and analyzing the comfortable perception zone where you can see the content and don't need to move your eyes to the left-right. It depends also on your content type and size. For large photos or presentations - larger, because the viewing distance may be larger and on this content you don't need to concentrate a lot. 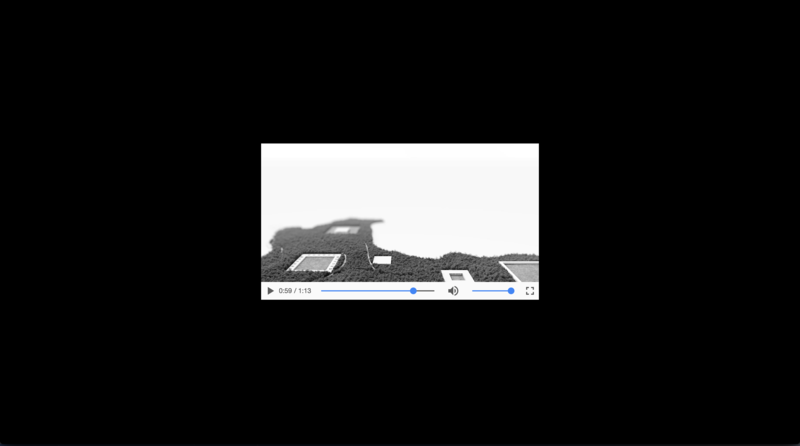 Videos - full screen, because in video the perception zone should be already configured. Please take into account, that the men have narrower view field and please also take into account, that today's people in common have not so good eyes. If you can do it adjustable, it would be best of all. The width of a line of type is called a measure. Some typographers consider 65 characters to be the perfect length for a measure, plus or minus 15. Anything shorter and your eyes bounce around too much, and anything longer and you get cognitive fatigue and risk losing your place when returning to the beginning of the next line. With this in mind, the pixel width of a column of copy will change based on the size of the copy, with smaller copy requiring a narrow column, and larger copy a wide one. While this won’t give you a definitive max-width on your wrapper div, it should be a good place to start in helping to make that determination. Not the answer you're looking for? Browse other questions tagged gui-design grid content page-layout white-space or ask your own question. What are the determining factors to decide whether or not centrally align a website UI? 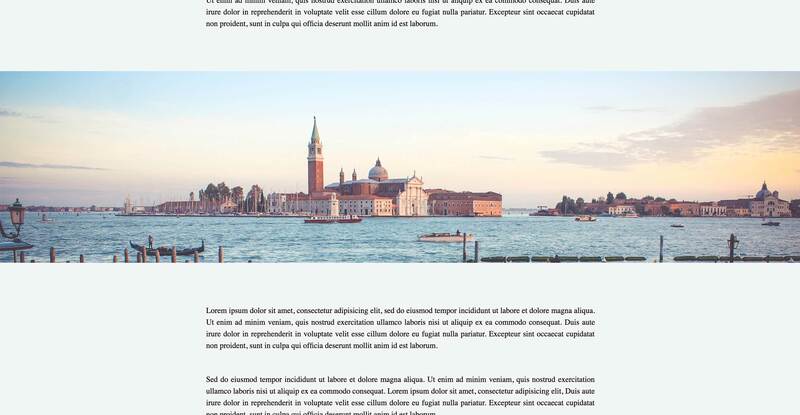 Should I support minimum page widths below 960px on a non-responsive layout? Should whitespace next to forms be avoided?